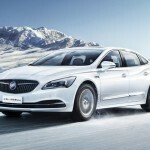 Officially known as the Buick LaCrosse Hybrid Electric Vehicle (HEV), the 2017 Buick LaCrosse Hybrid is a hybridized version of the third-generation Buick LaCrosse full-size sedan. 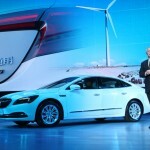 The vehicle combines the all-new design and technology advances made by the third-generation Buick LaCrosse with segment-leading hybrid powertrain technologies. 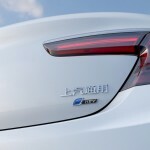 It is described as “a major component” of the Drive to Green strategy initiated by GM and its Chinese partner, SAIC. 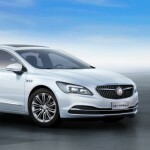 The 2017 Buick LaCrosse Hybrid is powered by a 1.8L direct-injection gasoline engine paired with an electric variable transmission and a 1.5-kWh high-performance lithium battery unit. 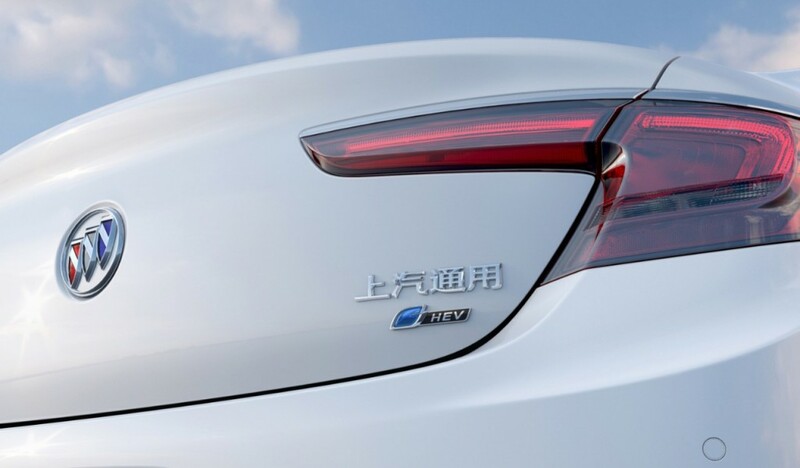 The vehicle’s green pedigree is supported by numerous advanced technologies such as an electronic climate control compressor, electronic power steering, exhaust thermal energy recycling, and active grille open and close that maximize its efficiency. 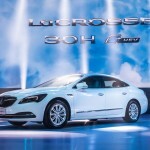 The LaCrosse Hybrid offers comprehensive fuel economy of 4.7 L/100 km, which translates to roughly 50 MPG (U.S.). This represents a 35 percent decrease in fuel consumption from the outgoing LaCrosse with eAssist that is powered by a smart hybrid powertrain. Even so, the LaCrosse HEV sprints from 0 to 100 km/h (60 mph) in 8.9 seconds. The 2017 Buick LaCrosse Hybrid also introduces the all-new “Buick Blue” logo for the brand’s green product lineup. 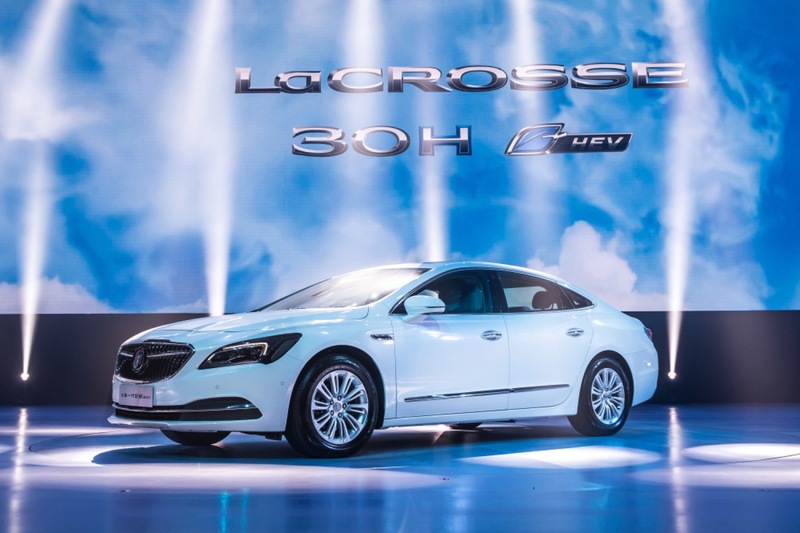 The 2017 Buick LaCrosse Hybrid is available exclusively in the Chinese market. It is possible that the vehicle will make its way to North America, including the United States. However, as of August 2016, this has not been confirmed. 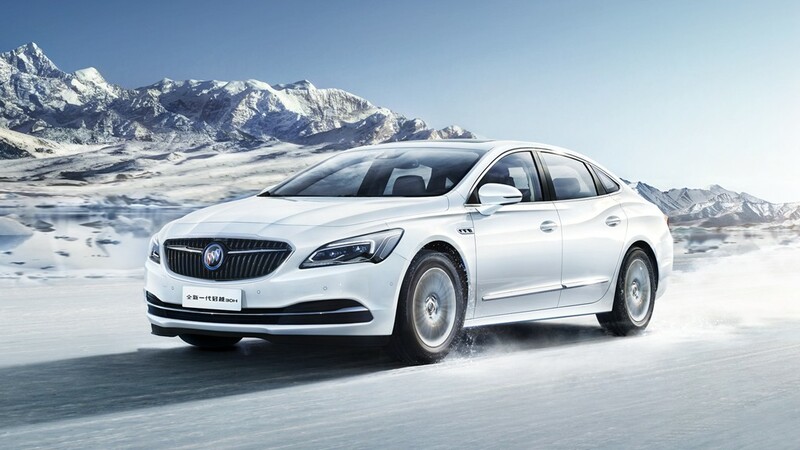 The 2017 Buick LaCrosse Hybrid will start at RMB 275,800, or roughly $41,309 USD. 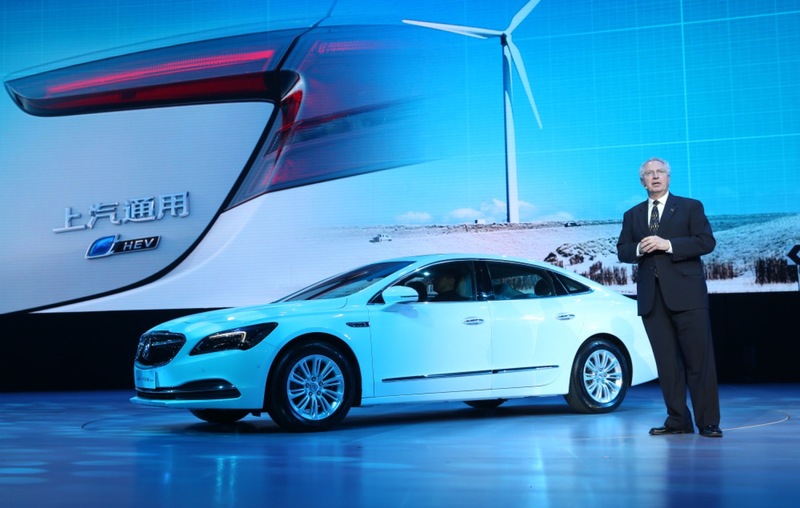 The fully-specced model will fetch a price of RMB 305,800, or roughly $45,802 USD.